One of the first things you would want to do is research various areas around Aruba to try and find where you would be most comfortable. This is especially true if you have only been to the area a short time on a vacation. There is a big difference between being on vacation and living in the same area year-round. The easiest way to begin this research is with a city data website. With the help of one of these websites, you can easily zone into any area of Aruba and get detailed statistics. Typically, you will find information about crime, education, income, and other vital stats. 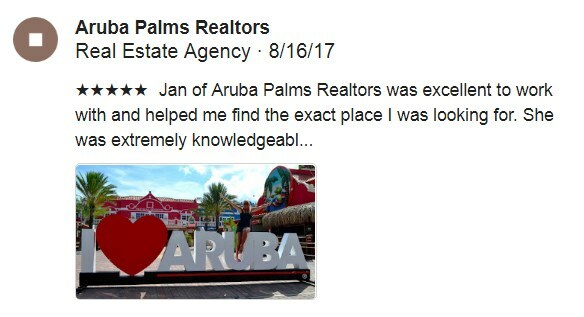 To find one, simply head over to Google and type in “Aruba city data”, and you should get all of the most relevant information you need. Click any of the results and scan through looking for what is most important to you. Once you have several areas in mind, you can begin searching for a new home.